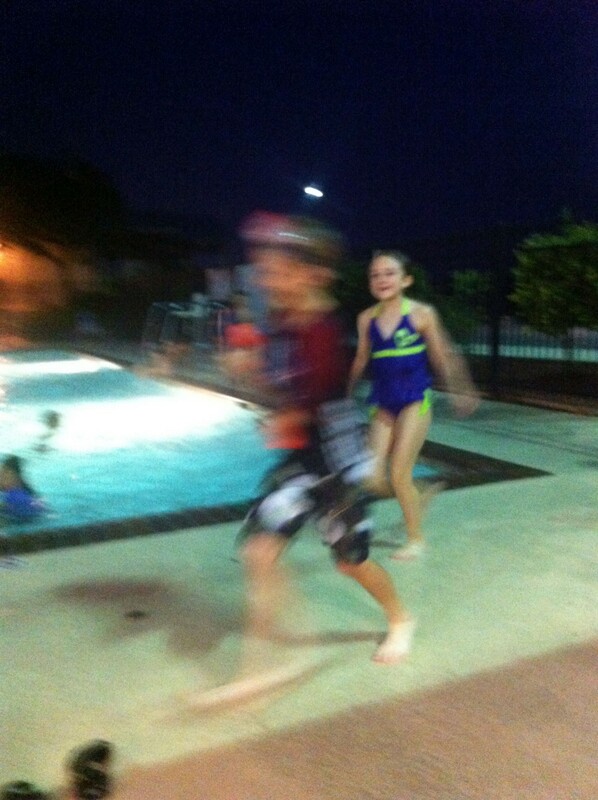 My own kid, running at the pool. If I’m the only one who can tell my kids what to do, I’ve failed them in every possible way by making sure they have completely unrealistic expectations of the world. Also, I can’t ever die, because my kids won’t be able to take care of themselves. Following Big-Chested Dad at the Pool’s logic, a lifeguard can’t lifeguard, teachers can’t teach, coaches can’t coach and, later in life, managers can’t manage... you see where this is going, right? Communication & Brand Strategist, freelance writer. Clients pay me to do stuff. You get the loose change.